Matthew has almost 30 years of commercial and industrial real estate experience within the Nepean region. From property management and shopping centre management, to englobo and single site development of both commercial and industrial properties, Matthew has a wealth of experience in all sectors of the commercial real estate industry. Matthew has headed up teams of industry professionals since 1997, and in 2008 was appointed Director of Colliers International Penrith. 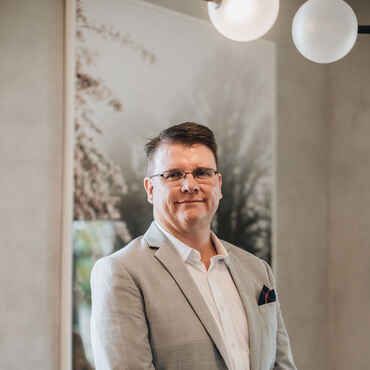 In late 2015, Matthew opened Macquarie Commercial and his extensive experience and local knowledge (gained over nearly three decades of commercial and industrial transactions, developments, managements, auctions etc) will be a huge asset to the team at Macquarie Commercial and their clients.